The vision of AstraZeneca Oncology is to redefine cancer, redefine our solutions to cancer, and restore patients' lives. The Oncology Bioinformatics group work within cross-disciplinary drug project teams throughout the discovery and translational pipeline, specializing in NGS and multi-omic data analysis to drive new target discovery, pre-clinical and clinical research. Excitingly the group is continuing to expand to harness diverse data science within our research, spanning probabilistic and mathematical modelling techniques, machine learning, artificial intelligence (AI), knowledge graphs. We have a fantastic opportunity for a talented and motivated individual to join the team and apply their mathematical skills to drive innovation in our portfolio, working alongside resident domain expertise and the burgeoning data science community across AZ. Collaborate with IT and quantitative science teams to devise innovative data science solutions. Draw actionable insight by developing and implementing ML/AI and mathematical techniques to big data spanning clinical genomics, pre-clinical assays, and published knowledge. 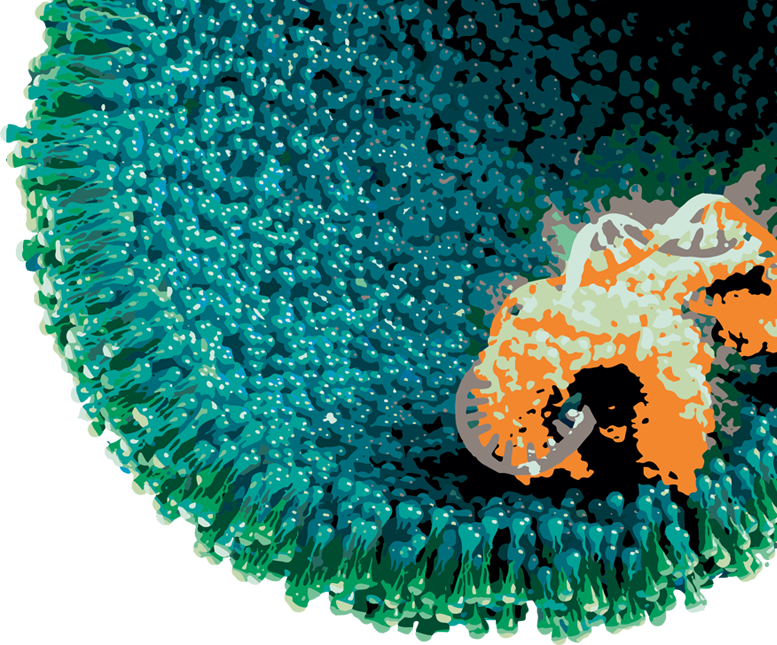 Build models predicting new drug targets, biomarkers, and drug combination mechanisms. Publish and engage the AZ and external data science communities. Proactively engage in knowledge and code sharing and peer support. Strong quantitative background with a PhD or equivalent (e.g. Master’s degree plus 2 years’ experience) in mathematics, computational statistics, physics, data science, engineering, or similar. Strong applied background in one or more of Linear Algebra, Probability Theory (Bayesian, Gaussian logic etc. ), and Optimization techniques. Broad experience in supervised and unsupervised machine learning methods such as random forests, SVMs, penalized regression, KNN, clustering, dimensionality reduction, ensemble methods, Bayesian methods (probabilistic programming, Gaussian processes). Experience in at least one of the following areas of advanced AI: deep learning, reinforcement learning, natural language processing. Programming proficiency and experience with relevant software tools such as R, Python or MATLAB), version control (Git/Bitbucket), and databases (SQL as well as NoSQL).